(If you’re looking for the best ryokan in Kyoto where money is no object, see our Best Ryokan In Kyoto list. Also see our Best Mid Price Ryokan In Kyoto list if you want something a little more upmarket). A short walk from Kyoto Station, this foreigner-friendly ryokan is a hit with travelers. This tiny three-room ryokan is on the most beautiful pedestrian alley in Gion. :: Check availability and pricing for Uemura on Booking.com or Agoda.com. A newly renovated ryokan within easy walking distance of Kyoto Station. An interesting ryokan hidden in the trees above Maruyama-koen Park. A quaint and friendly Japanese-style guesthouse just down the hill from Kiyomiu-dera, Hanakiya is a great place at a great rate. 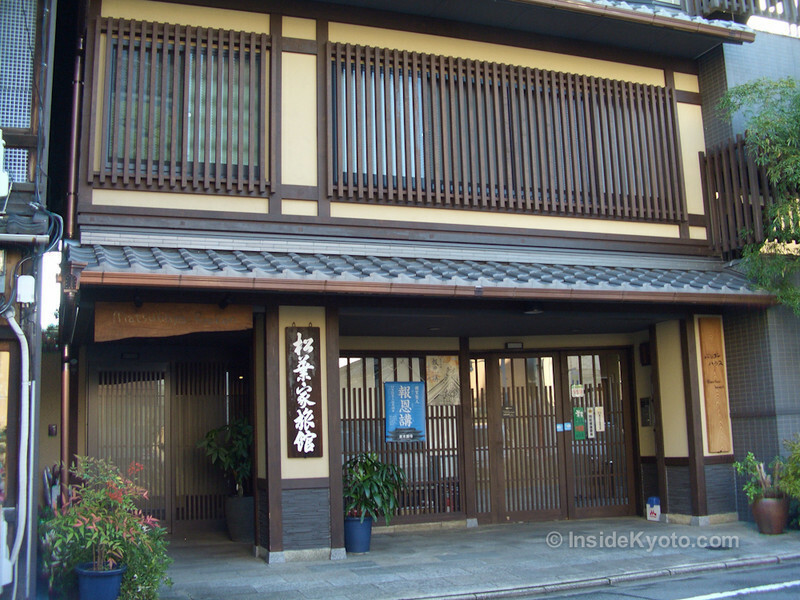 Tanaka-ya is a lovely little traditional guesthouse located right in the heart of the Miyagawa-cho geisha district.